In the latest South African Reserve Bank (SARB) Quarterly Bulletin, the second quarter household net savings stuck for the fourth consecutive quarter on 0% of disposable income. The SARB Quarterly Bulletin report reveals a damning picture of South Africa’s extremely poor level of household savings. 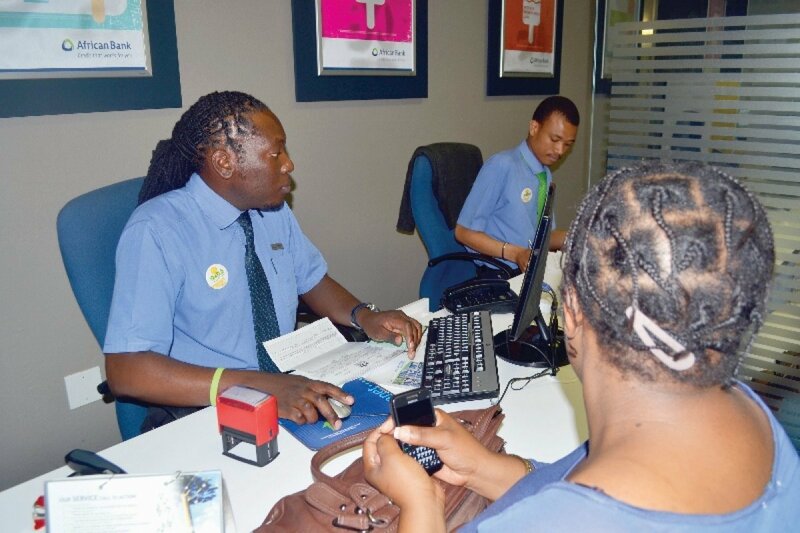 Marketing and Communications Manager of Sanlam Sky Solutions, Tendani Matshisevhe, says many people believe only rich people can save but this is not true. If you don’t start saving now, you could find yourself in big financial trouble years from now, he warned. However, Matshisevhe says a considerable number of the South Africans are faced with many obstacles to saving. Food prices are rising, fuel prices are high and electricity is expensive; all of these factors are pushing up the cost of living and decreasing what we have left to save. But he says while these expenses are very real, there’s no excuse not to save for a rainy day. The South African Reserve Bank Quarterly Bulletin report reveals a damning picture of South Africa’s extremely poor level of household savings. “You must start saving now and the younger you are the better. Saving should become a part of your daily activities and you should be disciplined.” He says you can find one or two luxury items that you can spend less on. “For example we buy on average R300 worth of airtime every month. Maybe we can look to buy less airtime or perhaps don’t buy alcohol for a weekend. Or maybe don’t go home every month (for those that work far away from home) but go home once every three months. In hard times like these, you must be clever about saving”, Matshisevhe urged. As one of the country’s leading financial institutions, Sanlam is intimately involved in providing South Africans with solutions to meet their short, medium and long term saving and assurance needs. It’s also a major player in the reform of the retirement industry in association with other leading financial service companies and the national treasury. Sanlam’s own initiatives include working in conjunction with the Operation Hope organisation to teach high school learners about the basics of banking, credit, budgeting, investment and entrepreneurship. South Africa’s saving rate is woefully short when compared to countries like China and India and as a result the country needs to be pushed up to underpin the ongoing economic growth and development. 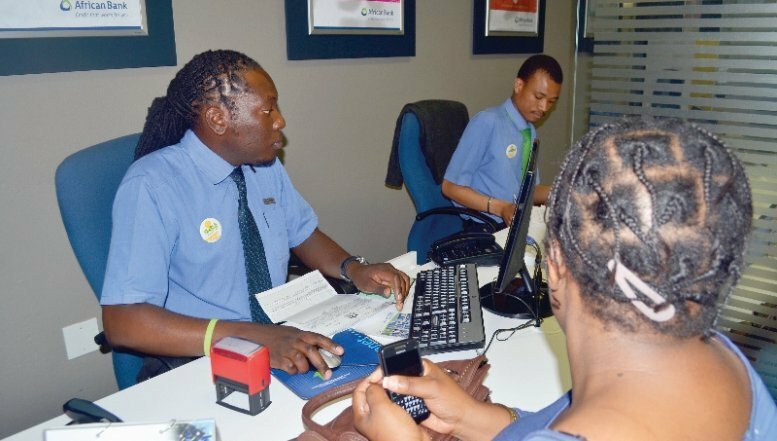 The South African Savings Institute, the Teach Children to Save campaign and a wide range of financial institutions are helping to improve the national saving outlook.